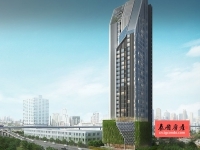 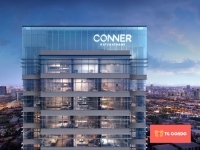 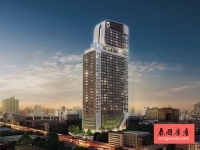 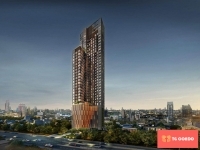 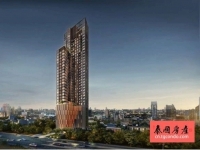 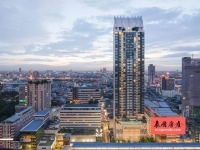 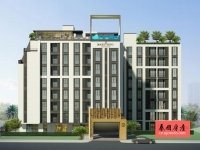 Maestro 12 Ratchathewi, the new luxury residence to be created in Bangkok, every element is an authentic expression of the Maestro 12 aesthetic. 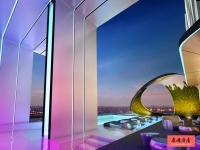 Living on The Exclusivity Splendid designed that fulfills all the necessities of a premium lifestyle. 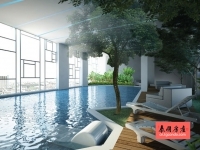 With social club and other facilities to support your social needs to the utmost.